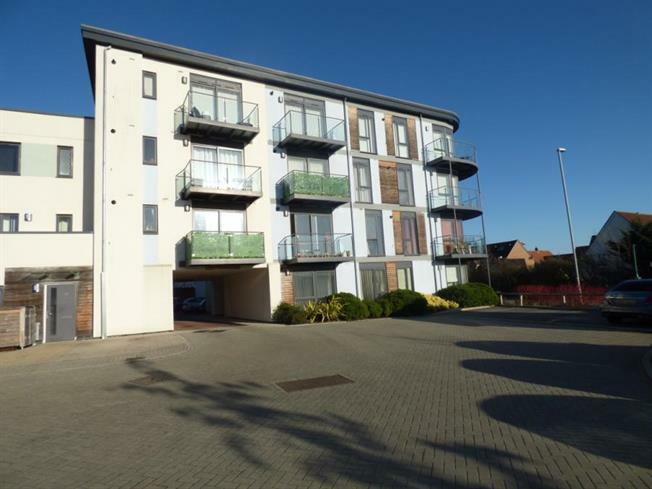 1 Bedroom Flat For Sale in Colchester for Offers in excess of £140,000. A well presented one bedroomed ground floor apartment situated in a sought after central location for those needing access to Colchester mainline train station or local amenities. The property also benefits from allocated parking, fully integrated appliances and no onwards chain.